Who will fill the role of Tesla's chairman to replace Elon Musk? 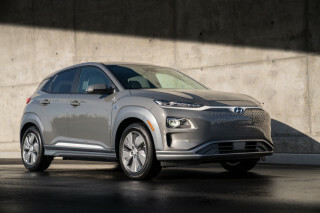 Which cars made the list of finalists for Green Car Reports Best Car To Buy for 2019? 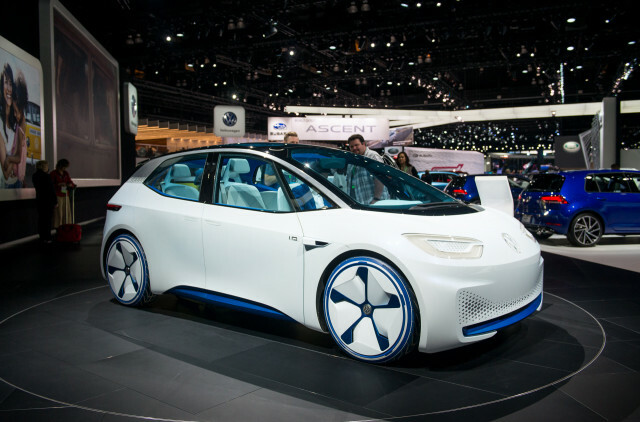 This is our look back at the Week In Reverse—right here at Green Car Reports—for the week ending Nov. 9, 2018. 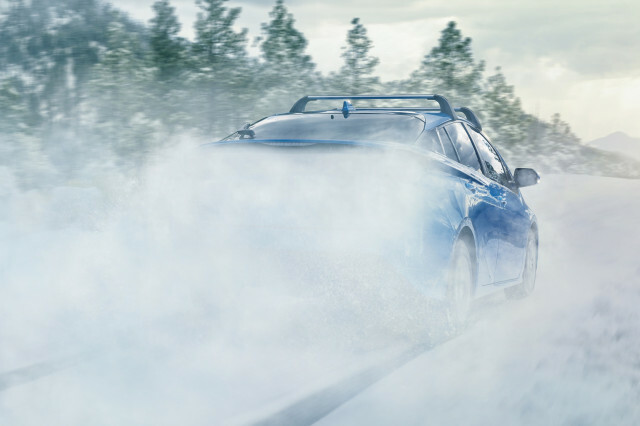 Toyota teased an all-wheel-drive Prius—available for years in other markets—that looks set to debut at the LA auto show later this month for the North American market. 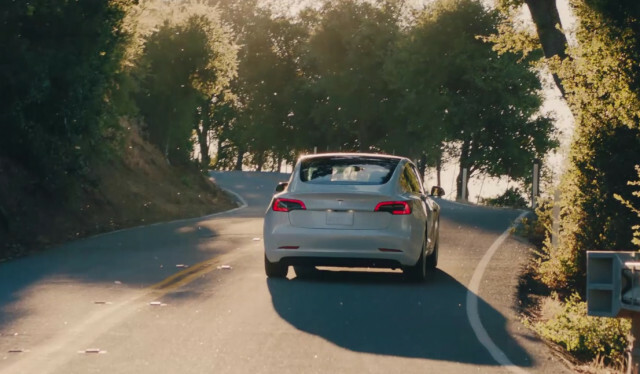 After rolling out Autopilot for two-week trials to most cars that don't have it, Tesla fell back on an old trick: It raised the price of the Autopilot option for those who still don't buy it if they change their minds and want to order it in the future. The good news is that during the trial, they can get a discount. Consumer Reports tested the latest Autopilot feature, Navigate on Autopilot, and found the system functional but flawed. The company announced a new board chairwoman to replace Elon Musk following a settlement with the SEC over his ill-advised August tweet that he planned to take the company public. Robyn Denholm, one of two existing independent directors, will take the helm of Tesla's board, while Musk will remain as chief executive officer. Looking from America's most high-tech automaker to one of its most historic, Harley-Davidson plans to move into the electric age with its new Livewire electric motorcycle. 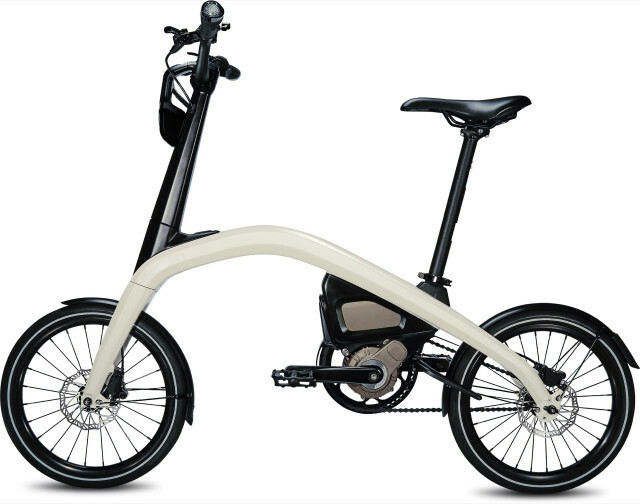 A Danish electric bicycle-maker, Biomega, plans to move into building bare-bones electric cars for cities worldwide. 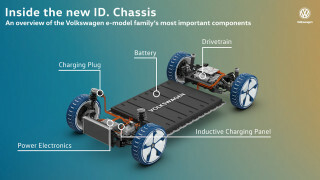 Made of carbon fiber to save weight and with four wheels and a top speed of 81 miles per hour, it is unlikely to meet certification standards in the U.S.
Volkswagen announced that it will price its new electric ID hatchback at $21,000, which is equivalent to competitive gas cars and is likely to put pressure on other automakers to bring down prices of their own electric models. 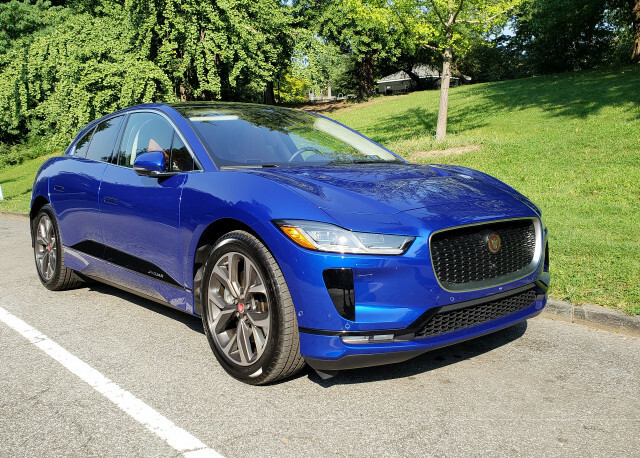 During this mid-term election week, Green Car Reports also announced three candidates for our own Best Car To Buy award for 2019: the Jaguar I-Pace, the Hyundai Kona Electric, and the Tesla Model 3. We even asked our Twitter followers which one they would choose. Look for the winner to be announced Monday morning! 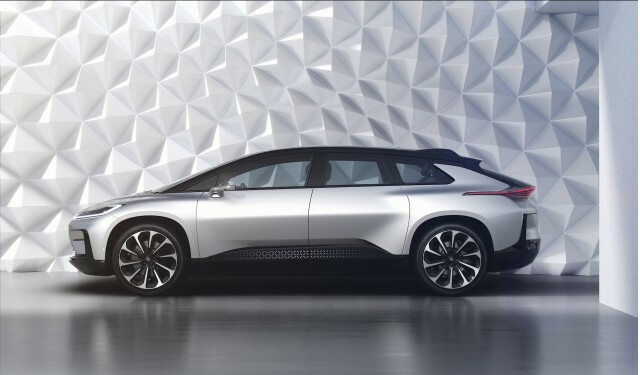 After losing three top executives, including the last of its five founders, startup automaker Faraday Future is hanging on by its fingernails. Employees have resorted to a GoFundMe campaign to stay afloat as all but a handful have been furloughed or laid off, and those that remain are working on reduced salaries. The company is seeking additional financing. 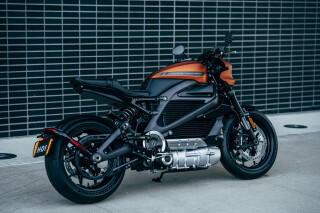 As General Motors launched a pair of new electric bikes (including one that folds), Ford announced that it bought electric scooter-sharing service Spin. Independent reviewers critiqued Nissan's latest technology to make the internal combustion engine more efficient—and keep it relevant—and the results are mixed.